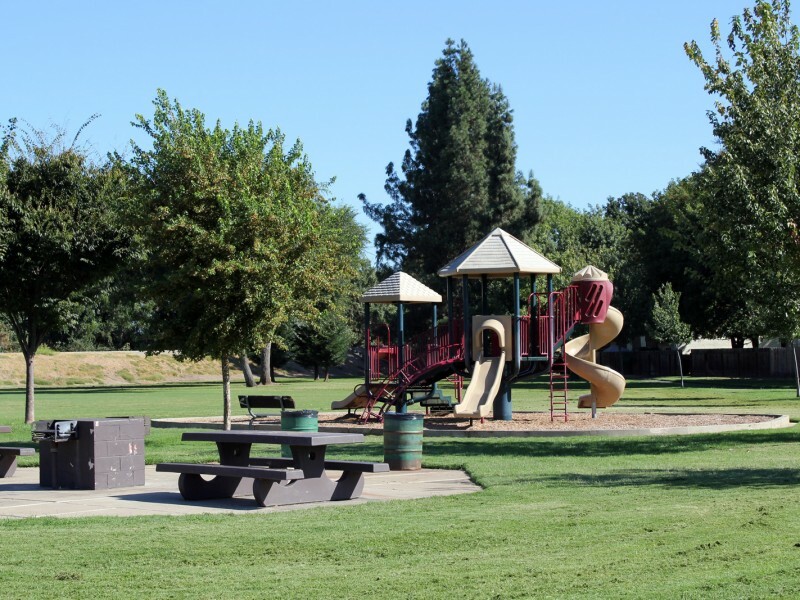 Larchmont Community Park is nestled along the American River behind OW Erlewine Elementary School. 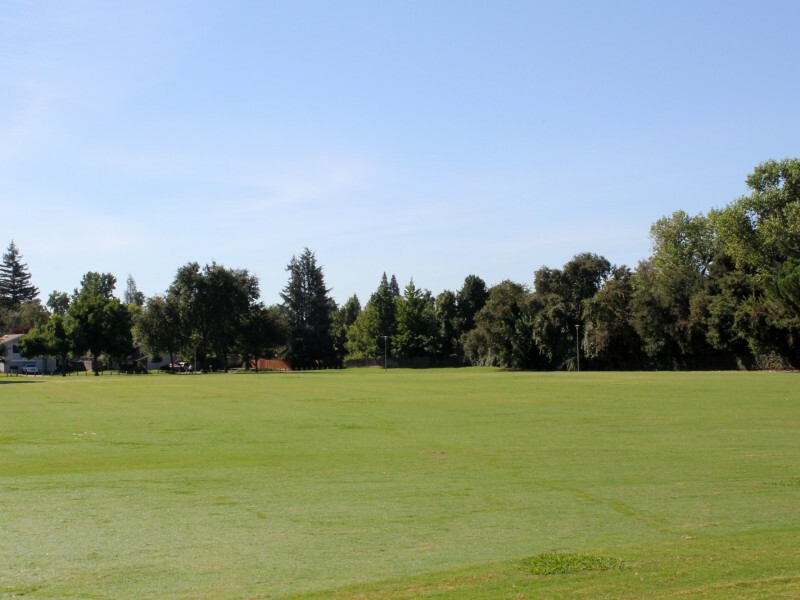 This fourteen-acre park offers easy access to nature trails, large open space for recreational games, multiple soccer fields and a playground. The tennis courts are lit for nighttime play.